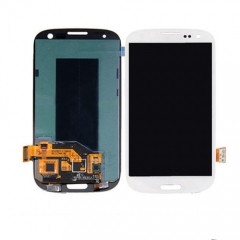 · High brightness, polarizer screen, real 3D function. 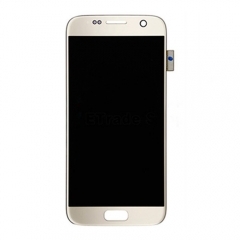 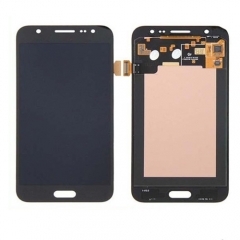 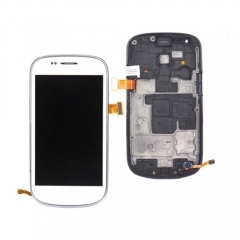 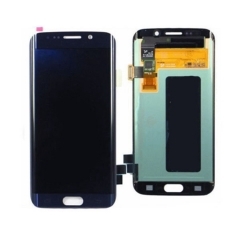 · This OLED Digitizer Replacement includes the components as mentioned above, it does not include the small parts. 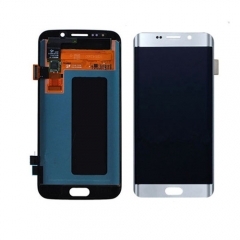 Please do not confuse it with the Samsung OLED Assembly with Small Parts. 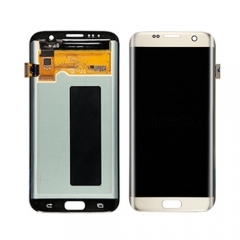 · Please test OLED assembly function one by one 100% before installation. 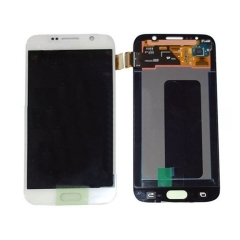 It was well made Iphone screen, it came with the adhesive and easy to installed.